Track your Palay Display Order by entering both your order number and the destination zip code. 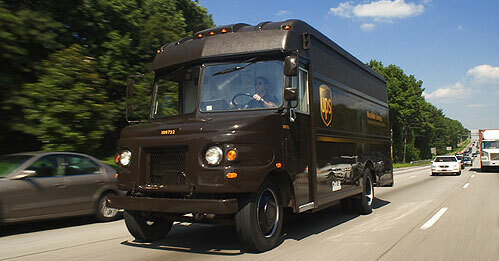 The PDI Order Tracker only works for UPS shipments originating from our Bloomington, MN facility. Upon clicking "Track Order" a window will open with the UPS website and the information they have regarding your order. Both fields marked with an asterisk (*) are required information in order to track your order. Cannot Find Tracking On Your Order? The order is still being processed and the information is not yet available. The order is shipping to a destination outside the United States. If your order has items shipping from multiple locations. The order tracker will only show the portion of the order originating from our Bloomington, MN facility. If your order is being shipped via another carrier, common carrier (truck), or is being shipped directly from the factory please contact a Palay Display Representative to track your order. The order shipped more than 4 months ago. If you need help tracking your shipment please contact your Palay Display Representative to receive the latest information on your shipment. Please call 800-437-5377 to speak with a Palay Display Representative.